6 Nursing Home Warning Signs That Can't Be Ignored | Sugarman Law, LLC. 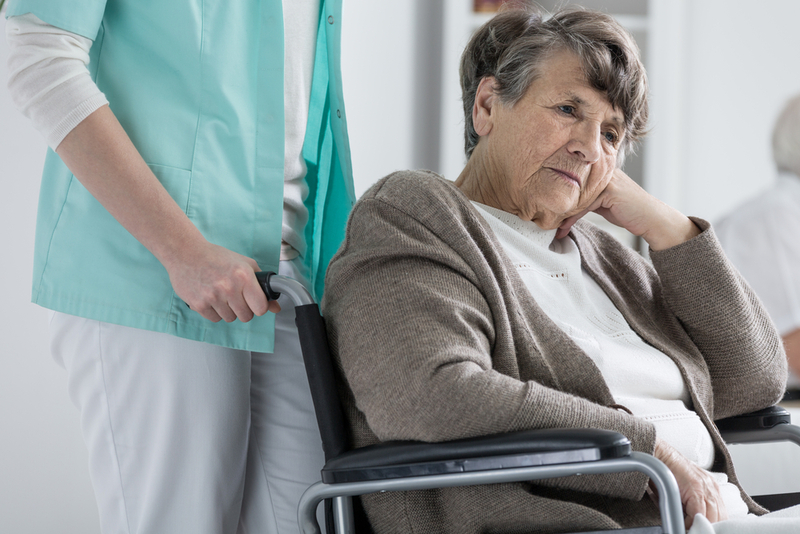 Nursing home negligence most commonly happens when an elderly resident does not get the proper nursing, physical and emotional attention that they need.. This neglect poses serious risk to nursing home residents. Proper hygiene is a basic need for a healthy body and mind. It is especially important for nursing home residents. Poor hygiene, including keeping them clean and dry (urine and bowel), greatly increases the risk for bedsores and infection. This can lead to serious injury and a physical and mental decline that can cause death. . It is not uncommon for accidents to happen, especially when handling older patients, but if unexplained bruises, fractures or other injuries become a common thing at their nursing home facility, it should be a cause for serious concern. When a loved one begins to drastically lose weight, a caring family member may begin to explore the possible causes for the reasons why. This may include taking a peek at daily nutritional habits and interactions between medications. Malnutrition and dehydration should not happen when when your loved one is under the care of a nursing home. This kind of neglect can cause kidney problems and other serious injuries. .
After many years spent with our parents and grandparents, no one knows them better than we do. When your loved one begins to become withdrawn or begins to display unusual changes in behavior you are within your right to suspect nursing home neglect. When an elderly loved one begins to become overly withdrawn and socially isolated, it could be a sign of nursing home abuse. If you suspect that your loved one has become a victim of nursing home abuse or neglect, it is important that you act quickly. Negligent nursing homes can cause further harm to the health and quality of life for your loved one if these incidents are not reported right away. Has your mother, father, family member or friend been injured by nursing home neglect or abuse? Please fill out the contact form or call Barry Sugarman and the nursing home litigation team at Sugarman Law at 866-657-5660. Sugarman Law obtains compensation for those who suffer injuries and death from nursing home neglect and abuse.